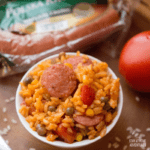 This Arroz con Gandules Instant Pot Recipe is amazing and so easy to make your family is going to love it, so let's begin, shall we? 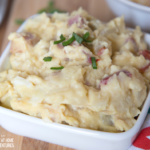 It is so full of flavor, and you are going to learn why many Puerto Ricans enjoying eating this delicious recipe. 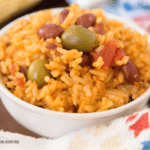 What I love about this Instant Pot Arroz con Gandules recipe is that it is an easy meal and when I’m busy all I have to do is add the ingredients and let my instant cooker do the rest. 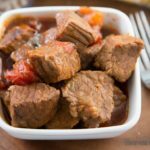 Now, this feeds our family of 6 so keep that in mind if you are using a Crock-Pot Express Crock Multi-Cooker this will work too. Gandules are pigeon peas, and you can use your favorite brand, for this recipe we used Goya. 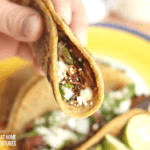 For this recipe, you are going to need Sofrito and Sazon, and if you don’t have sofrito you can find the recipe here or purchase it! 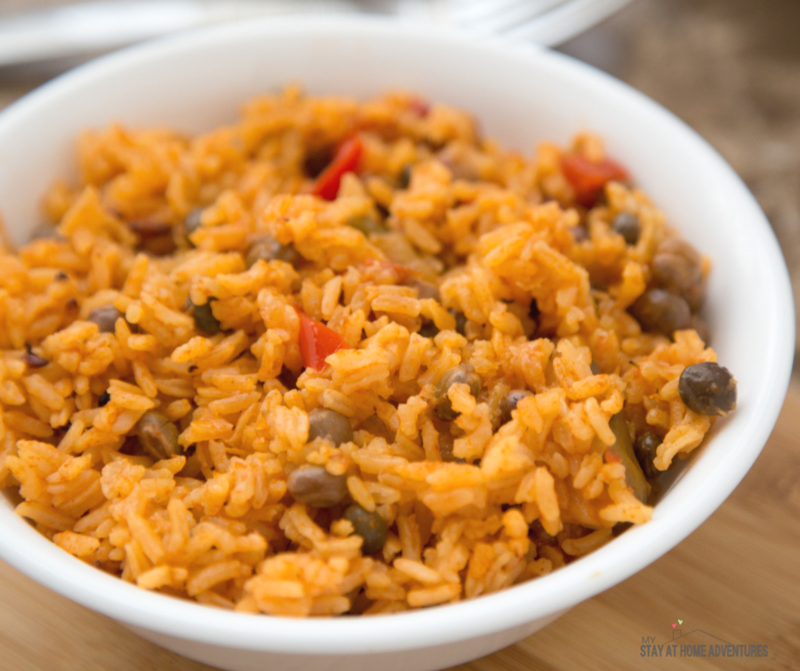 This is going to give it that flavor you find when you eat authentic Puerto Rican Arroz con Gandules. 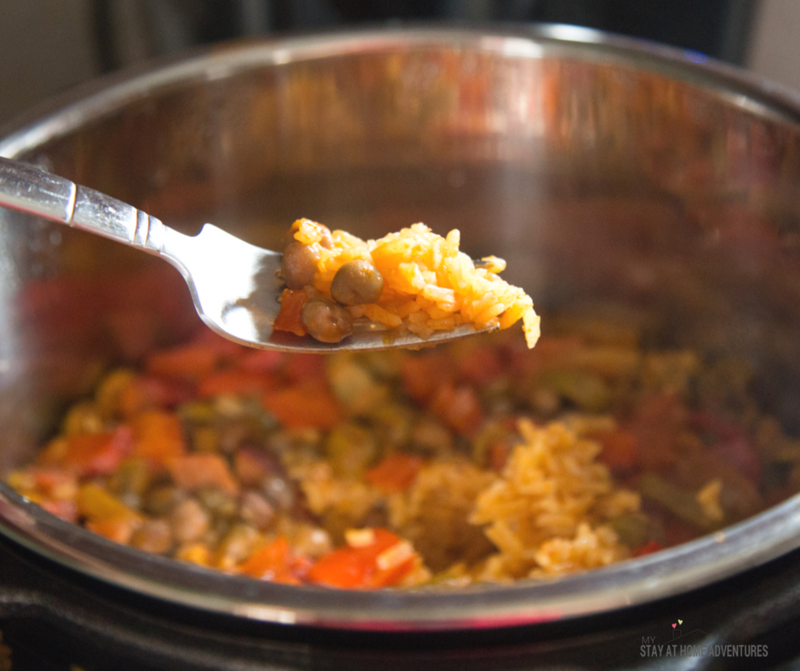 Here’s how to make this Arroz con Gandules Instant Pot. Hit Sauté button and add olive oil, sofrito, olives, tomato sauce, Sazon and cook for about 3 minutes until everything is blended well. 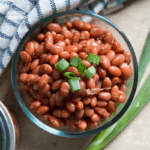 Add the gandules and saute for another minute or two. Add the chicken broth, salt and pepper (to taste), and rice and stir. There's nothing wrong with tasting your rice right now before you seal it and cook it. That way you will know if you want to add more salt and pepper. Let it rest for a few minutes before releasing pressure. Your Arroz con Ganudes is ready to serve! 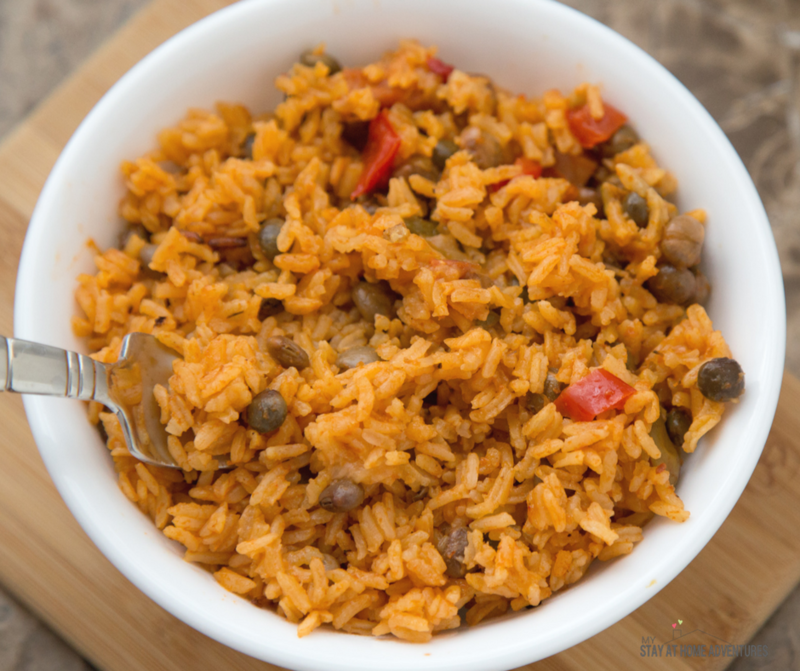 Ready to make this Instant Pot Arroz con Gandules? Here's the recipe card with the exact measurements. You can use water instead of chicken brother.